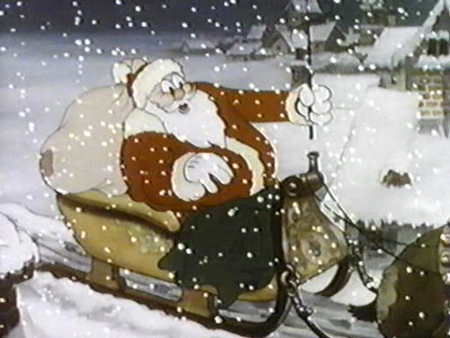 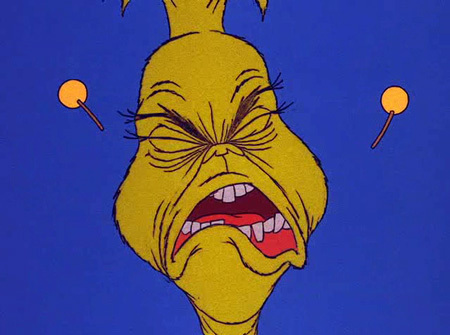 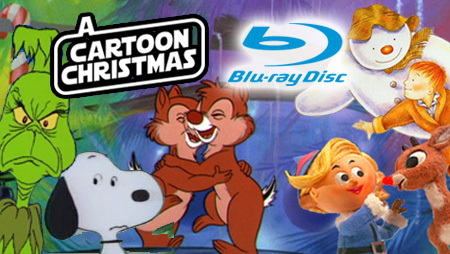 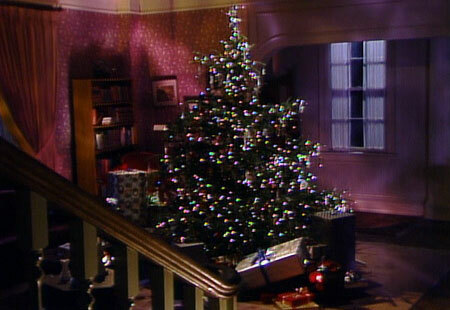 The highest-rated animated Christmas specials as decided by pure science! 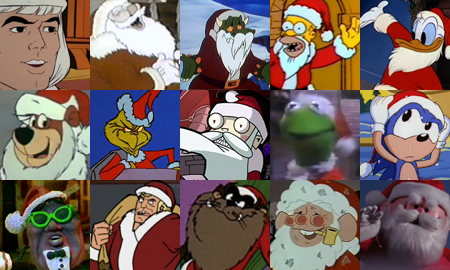 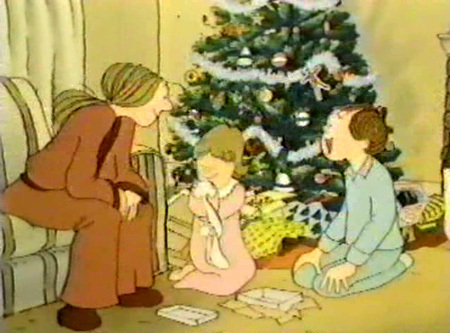 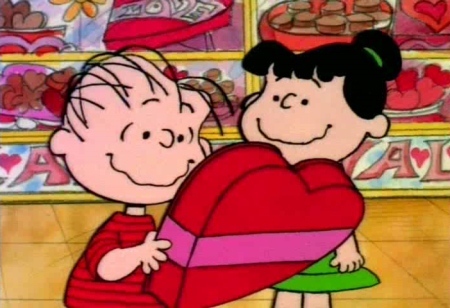 From our favorite Animated Christmas Specials! 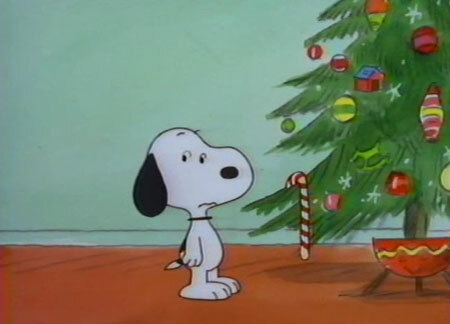 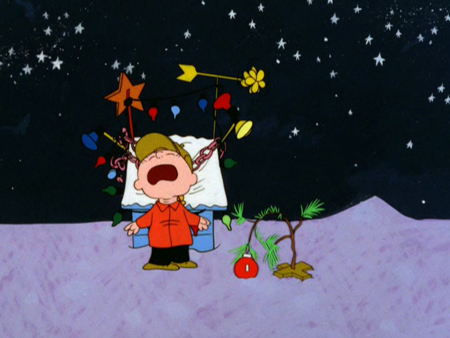 For the their 36th primetime animated special, Charlie Brown and the Peanuts gang revisit Christmas for the first time in almost 30 years!